We are so excited to share that we have been placed for adoption! Our little Cub is 5 years old and living with autism; he is sweet and silly, loves food, the Goofy movie, and music. We are overjoyed that we get to love on his precious life. We have been in the process of adoption since 2015! 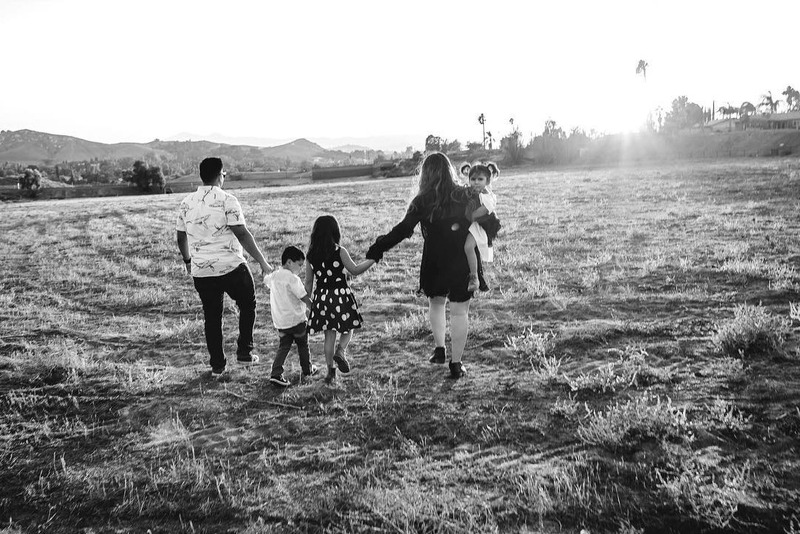 We did not initially intend to pursue private adoption and had been licensed through the county of San Bernadino and recently in the process of becoming licensed in Riverside county to pursue adoption through the foster care system. However, on Novemember 6, 2018 my best friend Lisa approached me about a child in need of a home through an agency and private adoption. The answer was obviously YES. These funds go towards our legal adoption process for Cub. We are working alongside Family Building Professional Law Corporation (familybuilding.com) and fees will go towards the process of court costs, attorney fees, traveling expenses, licensing, etc. Thank you for praying and loving on our Vilchis family. It takes a village to raise a child, thank you for being our village! Thank you so much for those who have supported and loved us! We have been receiving questions regarding our adoption with Cub and will answer them this Tuesday (December 11, 2018) on Facebook and Instagram LIVE at 8:00pm PST. We hope you can join us!